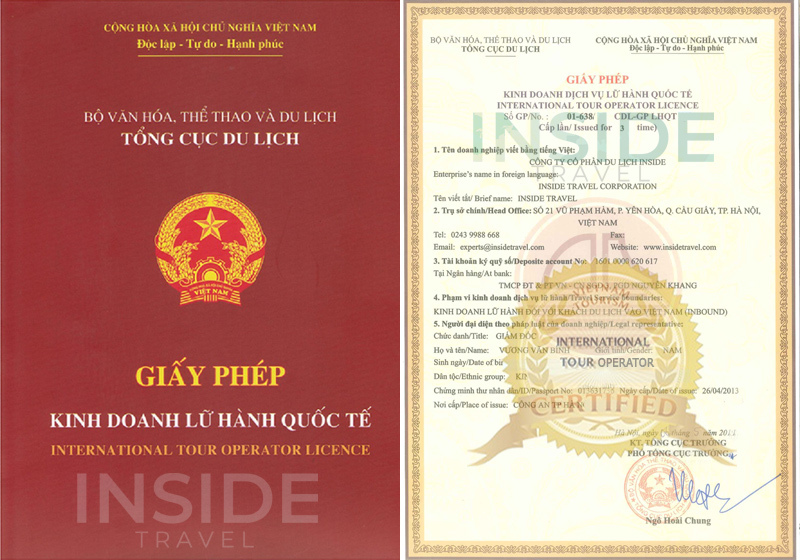 After the war, the Northern and Southern Vietnam were unified as one state: the Socialist Republic of Vietnam. In 1978, Vietnamese government issued new currency of Vietnam Dong (VND), unified financial market of the North and the South. Socialist planned economy played dominant role in the economy. 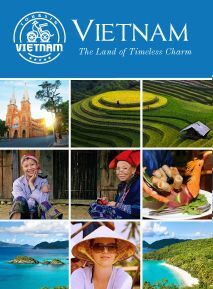 Vietnamese government launched Five-Year Plans in agriculture and industry aiming at recovering after the war and building socialist nation.Government held a decisive part in the national economy. Family economy and collective economy were encouraged while capitalist economy was restrained. Foreign trade and assistance were mainly depended on Soviet Union and its socialist allies. Unfortunately, the economy still dominated by small-scale production, low labor productivity and lacked of modern technology. 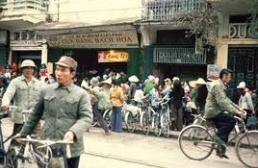 Vietnam’s economy at that time faced an unexpected situation of stagnation and hyperinflation. Inflation evenreached the peak rate of 453.5% in the year of 1986.